Sam Holland is an award-winning professor and Dean of the Meadows School of the Arts, Southern Methodist University. His scholarly and professional articles have appeared in every major English language keyboard journal and he is the author of more than 70 critically acclaimed books and recordings published by Alfred Publishing Co. and the Frederick Harris Music Co., a division of the Royal Conservatory, Toronto. 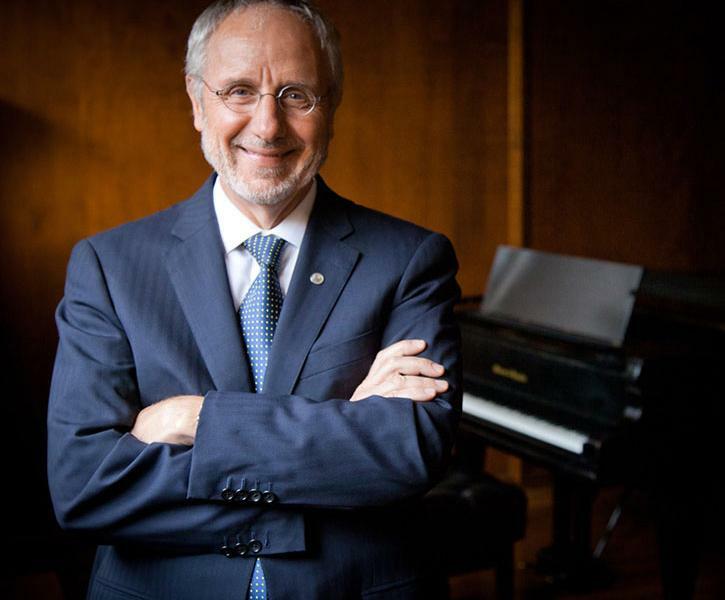 A performance student of John Perry and Abbey Simon, he earned a Ph.D. in music education with an emphasis in piano pedagogy from the University of Oklahoma. He has presented hundreds of lectures and recitals throughout North America, Europe, Asia and Australia and has pioneered in the application of computer and MIDI technology to performance and pedagogy. Dr. Holland is executive director of the Frances Clark Center for Keyboard Pedagogy, a nonprofit based in Princeton, N.J., which presents the National Conference on Keyboard Pedagogy and publishes Clavier Companion magazine. Holland is the 2015 Music Teachers National Association Teacher of the Year.